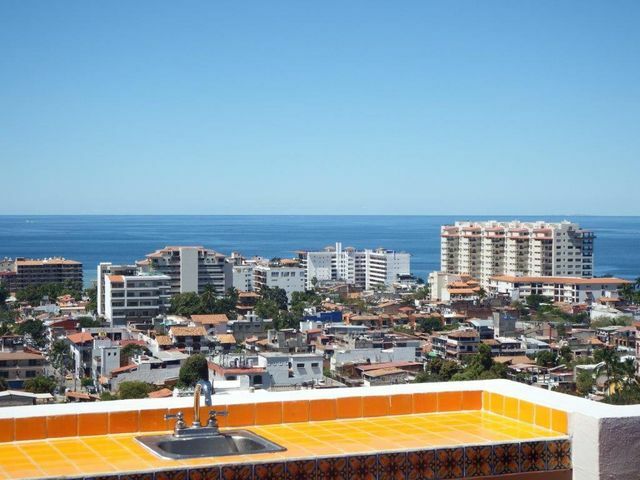 With all of its markets, street vendors, boutiques, galleries, live music, and friendly faces, downtown Puerto Vallarta thrives with life. It’s a sheer pleasure to walk about the area leading to Los Muertos Beach, mingle with the locals, admire the colors of the flowers lining every street, or stopping for a freshly-squeezed juice or a tamale in one of the many stalls in the area. 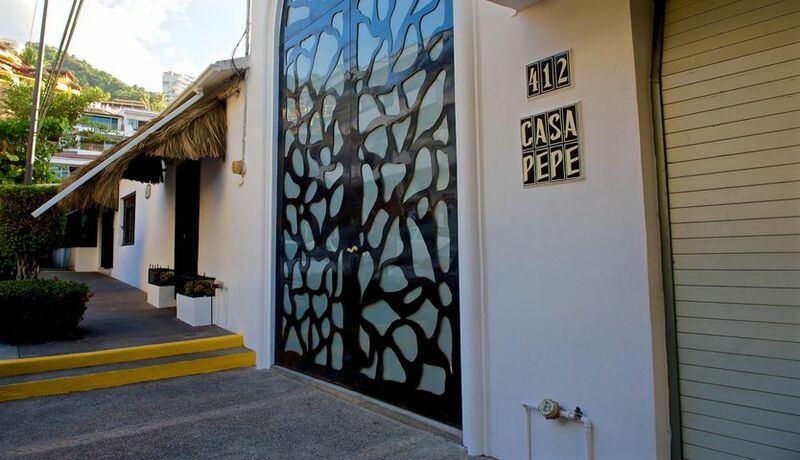 The neighborhood has a unique vibe which is comparable to London`s Soho district or Greenwich Village in NYC, just with a Mexican twist and on a much smaller scale. The aroma of cappuccino wafting from quaint street cafes always attracts the early birds. 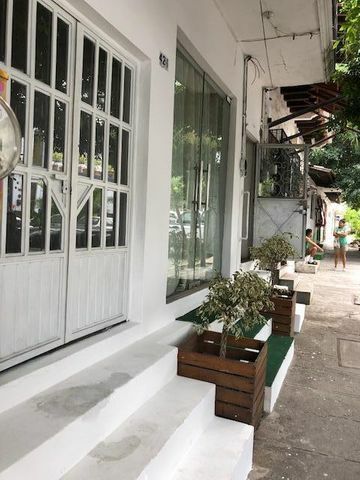 If you’re looking for the very best coffee and baked goods in town, then you owe it to yourself to check out Dee`s coffee located at Calle Francisca Villa 111 or Page in the Sun in the heart of the Romantic Zone. Puerto Vallarta`s Romantic Zone is home to hundreds of international and Mexican restaurants which are well-known for their exceptional dishes that cater to all budgets. You absolutely must not miss out on dining at Hacienda Alemana, Puerto Vallarta’s best German restaurant. If you prefer fine dining, check out La Palapa, Daquiri Dicks, or Kaiser Maximilian Restaurant, all of which are our personal favorites. 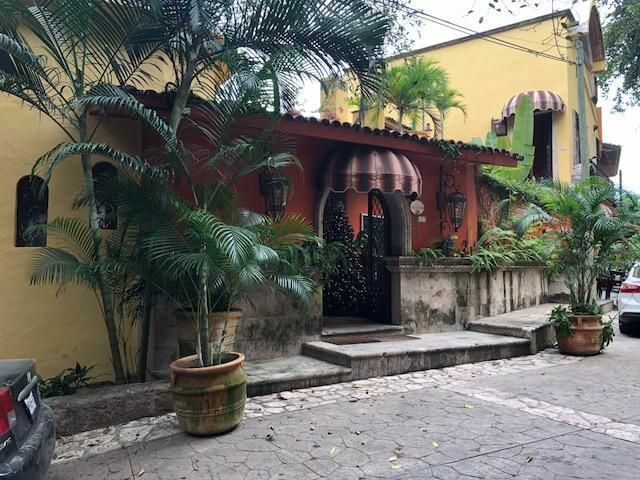 For authentic Mexican food, there’s no better place than Cafe on Calle Olas Altas. Make sure you don’t miss the Saturday morning Farmers Market in the Romantic Zone, where locals and foreigners alike offer locally grown produce and freshly baked offerings, play and listen to live music, and debut unique arts and crafts. Puerto Vallarta`s Farmers market is not only a shoppers delight, but can also be a very sociable event where you’re able to make new friends with the locals and expats. 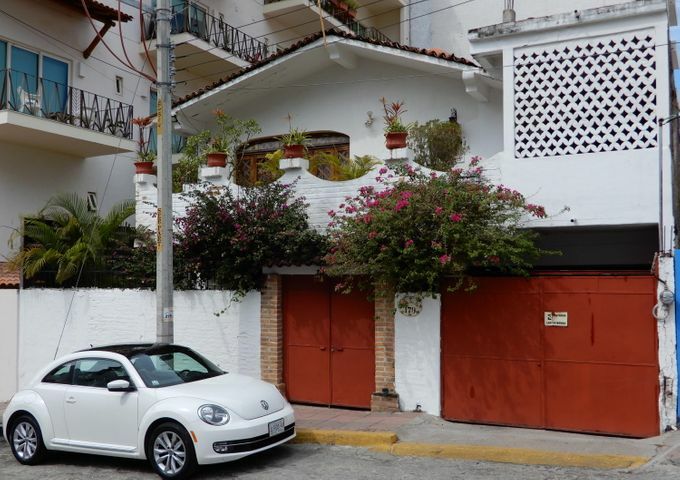 Cobblestone streets force you to watch your step and to slow down, but who cares, after all you are in Puerto Vallarta to take it easy and relax! The ocean is always in sight, and if you stroll down in the mornings, all you can hear are the breaking waves and the chirping birds greeting each other at the beginning of a new day. When the sunsets and the night owls come out, many clubs and bars open their doors for more self-indulgent pleasures. 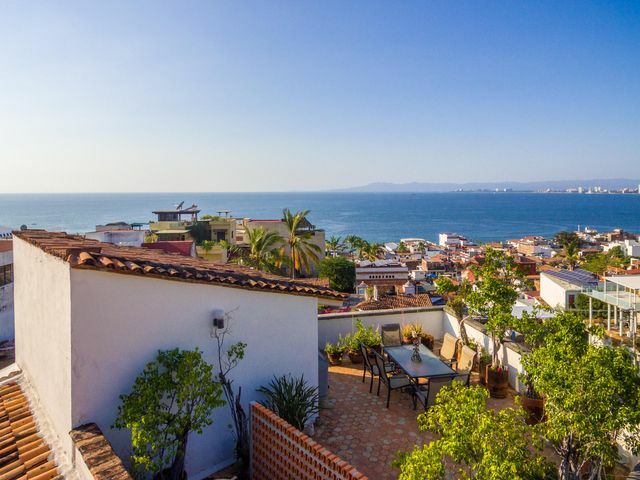 Compared to most of the bay area, Puerto Vallarta’s Old Town offers an exquisite show of art, crafts, Mexican designer clothes such as the Myskova exclusive beachwear, leather goods, handmade jewelry, and more precious stones and Taxco silver than you could ever hope for. As if that isn’t enough, visit the beachfront at Playa Los Muertos, which offers fine dining, inexpensive watering holes and the most spectacular sunsets imaginable. Just a short walk away is Puerto Vallarta`s Malecon (Boardwalk), which has a unique mix of boutiques, tequila shops, ice-cream stalls, restaurants, bars, and some of the greatest nightclubs you will ever have the opportunity of visiting. 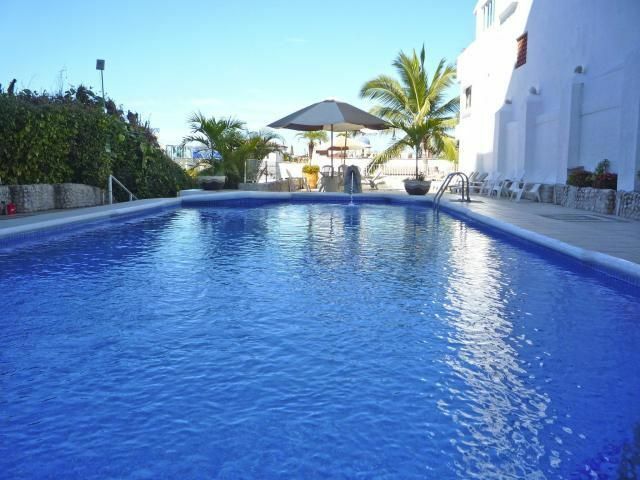 If you’d like to live in a welcoming coastal community that has a plethora of incredible stores, restaurants, bars, and shops, then Playa Los Muertos – Romantic Zone is well worth checking out. David Pullen Properties is ready to provide you with the finest real estate offerings in the area. 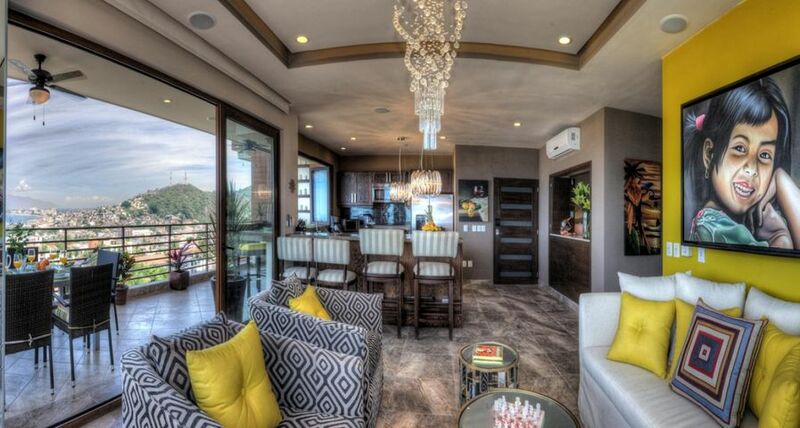 Our associates will be able to find you the property of your dreams whether it’s a small or large condominium, luxury home, or investment opportunity. 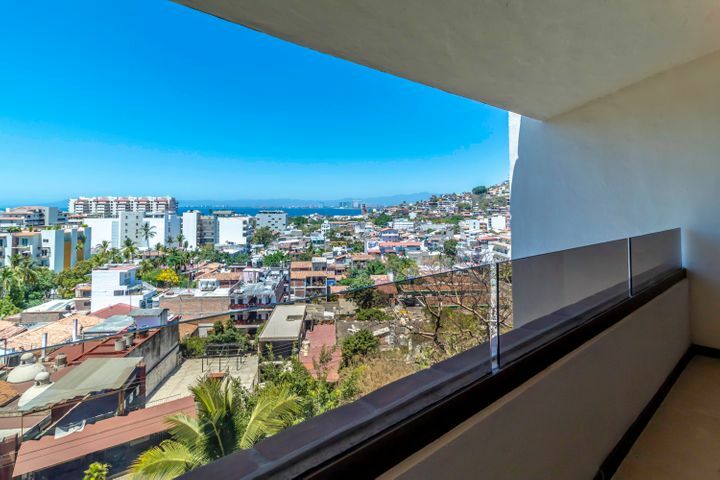 Our knowledgeable Puerto Vallarta real estate agents showcase only the finest real estate opportunities for sale in Old Vallarta, and we’ll expertly guide you through the process of finding that special property that meets all your specific requirements. Call our office today so we can get started. 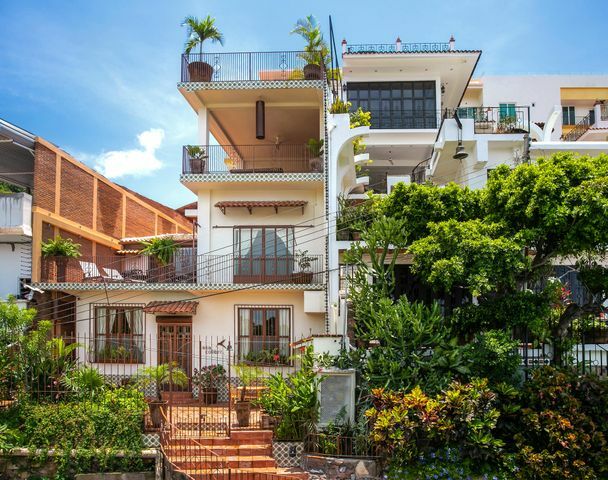 Compared to the most of the bay area, Puerto Vallarta’s Old Town offers an exquisite show of art, crafts, Mexican designer clothes such as the Myskova exclusive beachwear, leather goods, handmade jewelry, precious stones and Taxco silver you could ever wish for. The Romantic Zone is an area to buy your gifts, your personal treats and your inexpensive beach gear. Make sure you do not miss the Saturday morning Farmers market in the Romantic Zone, where locals and foreigners alike offer locally grown produce, pastries, freshly baked offerings, live music as well as unique arts and crafts. Puerto Vallarta`s Farmers market is not only a shoppers delight, but can also be a very sociable event where you are able to meet the locals and expats and also connect with friends. As if that isn´t enough, visit the beachfront at Playa Los Muertos, which offers fine dining, inexpensive watering holes and the most spectacular sunsets imaginable. Just a short walk away is Puerto Vallarta`s Malecon (Boardwalk) which offers a unique mix of boutiques, tequila shops, ice-cream stalls, restaurants, bars and some of the greatest nightclubs you will ever have the opportunity of visiting. Watch out for those inviting tequila shots and remember nothing is for free! 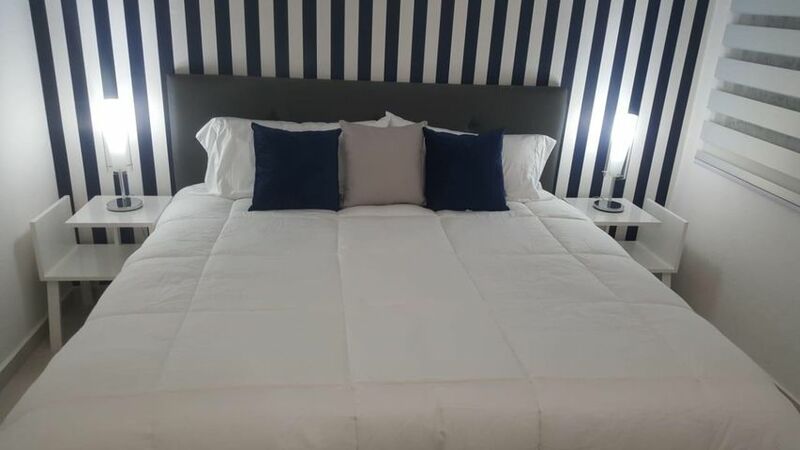 If you are one of many who fall for the charm of the Romantic Zone then, David Pullen Properties representatives are willing and able to provide you with the finest real estate offerings in the area. 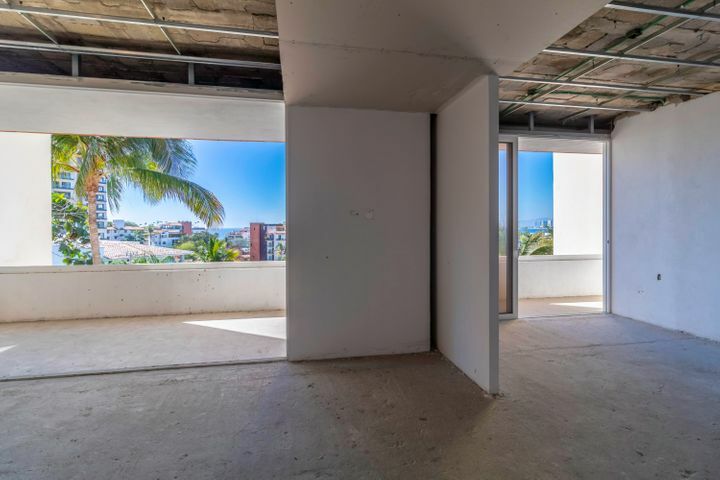 Our associates will be able to find the property of your dreams whether it is a small or large condominium, luxury home or business opportunity. 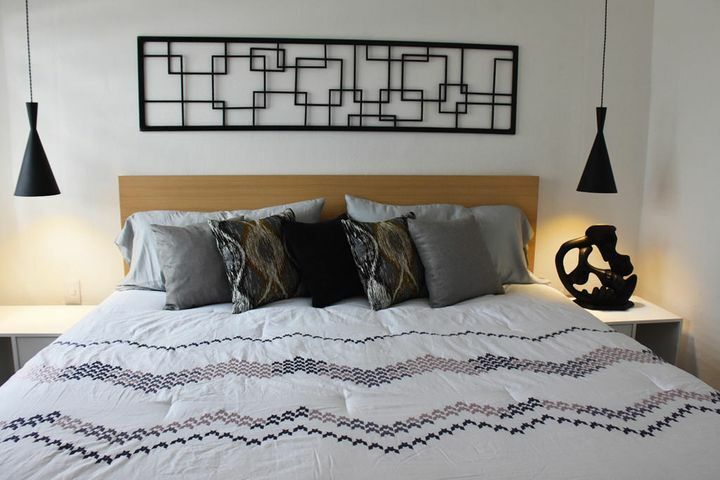 So, if you like to live in a very hip, social environment, close to the trendiest bars, steps from the beach, and with all the stores, laundry services, taco stands and services at your doorstep, then Playa Los Muertos – Romantic Zone is well worth checking out. 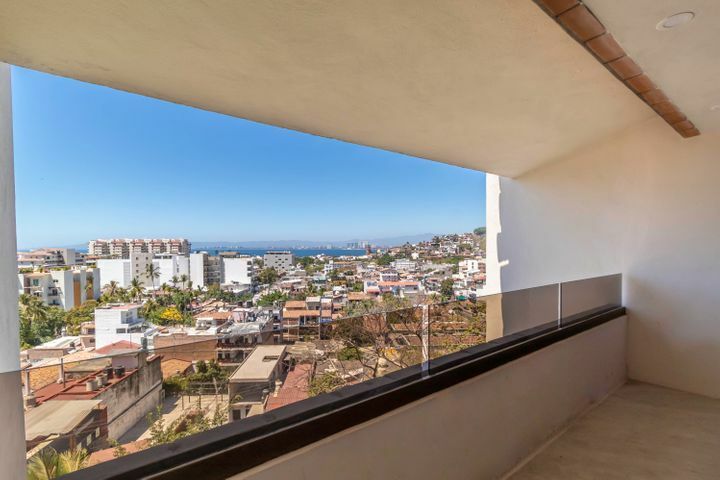 Make sure you get in touch with a David Pullen Properties associate to find out exactly what is going on in the downtown Puerto Vallarta real estate market. 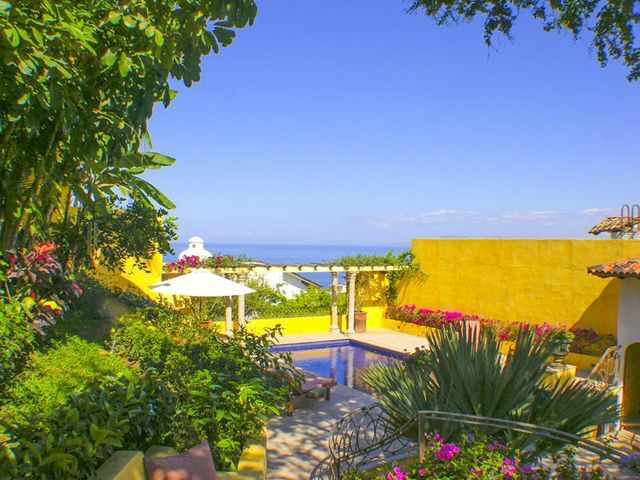 Our knowledgeable, Puerto Vallarta real estate representatives only showcase the finest real estate opportunities for sale in Old Vallarta. 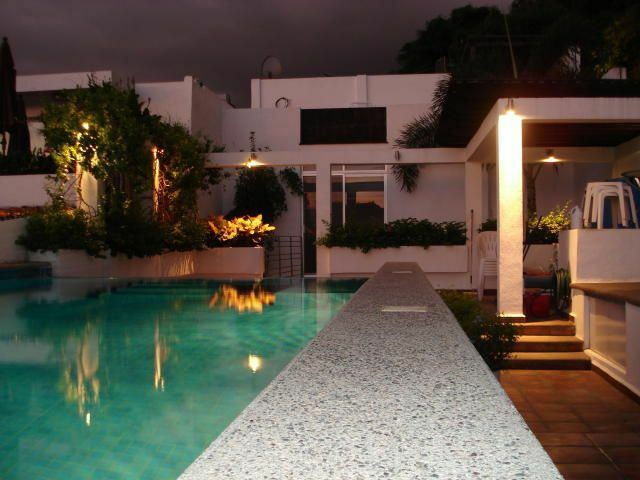 We will expertly guide you through the process of finding that special property that meets all your specific requirements.